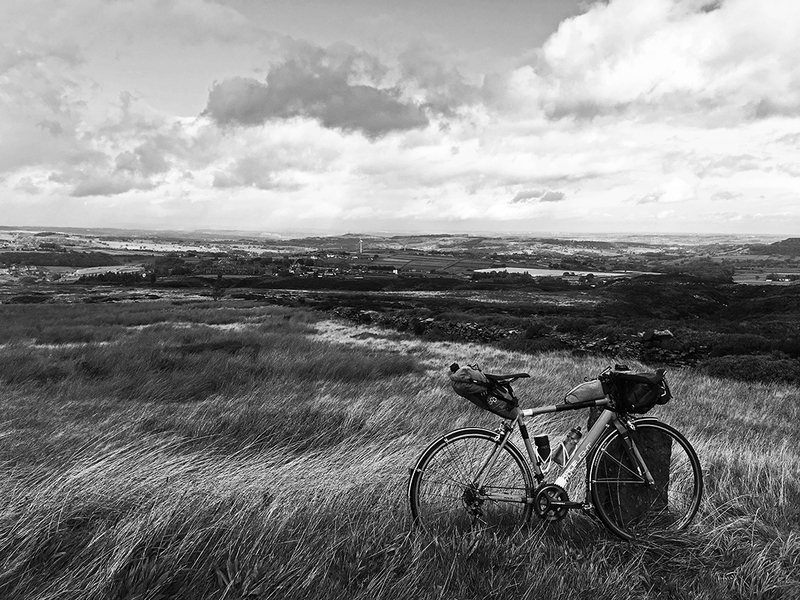 North by North-West is a journey from Sheffield to Swaledale and back – two 200km audax events ridden back-to-back with an overnight camp / bivvy. 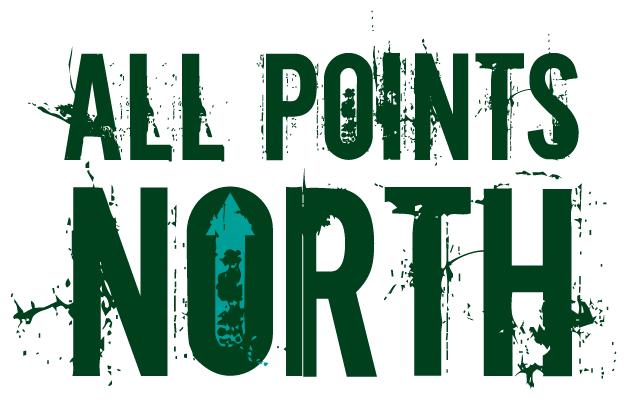 We’ve partnered with Sheffield CTC to bring you two routes that have been designed to compliment each other, with the majority of climbing on day one, followed by an easier return leg on day two. 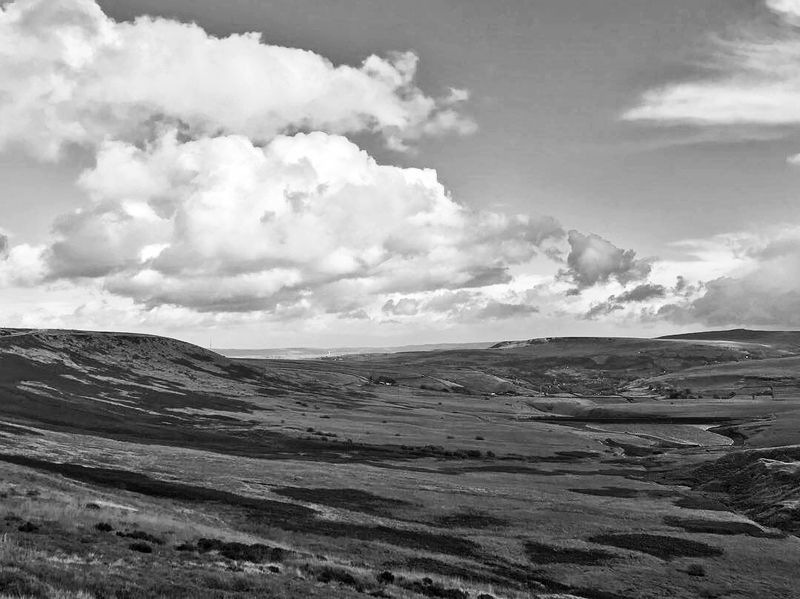 The challenging route takes in some beautiful scenery and 3300m of climbing as riders travel across the South Pennines and the Yorkshire Dales. 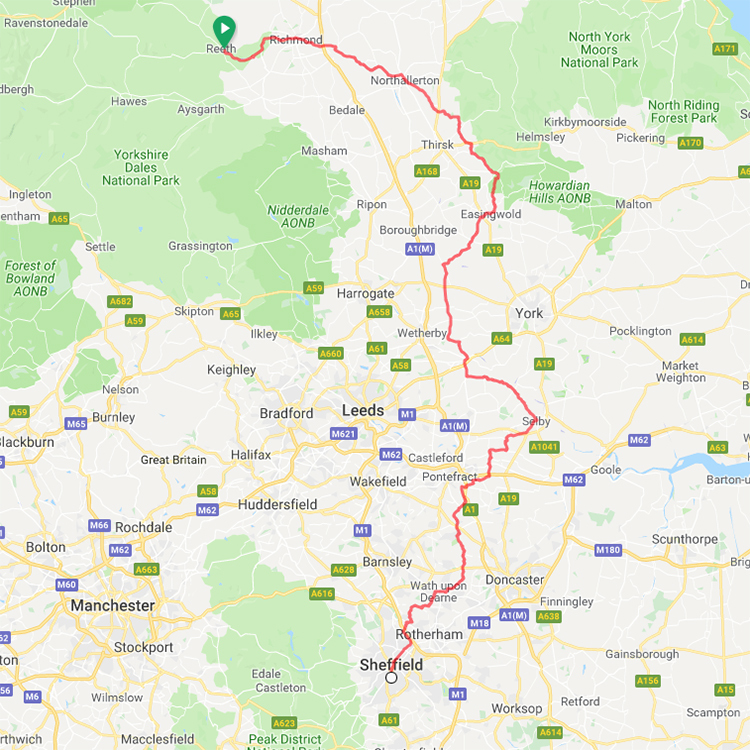 The NBNW1 route heads North-West out of Sheffield towards Huddersfield and through mill villages of West Yorkshire before heading into the Yorkshire Dales national park to our control at Settle, where riders will find a selection of great cafes to choose from. After Settle the route heads north through Horton-in-Ribblesdale to join the road to Hawes at Ribblehead, home to the famous viaduct on the Settle-Carlisle railway. After descending to Hawes the route gets a little more challenging as riders climb up Buttertubs Pass before descending into Swaledale. 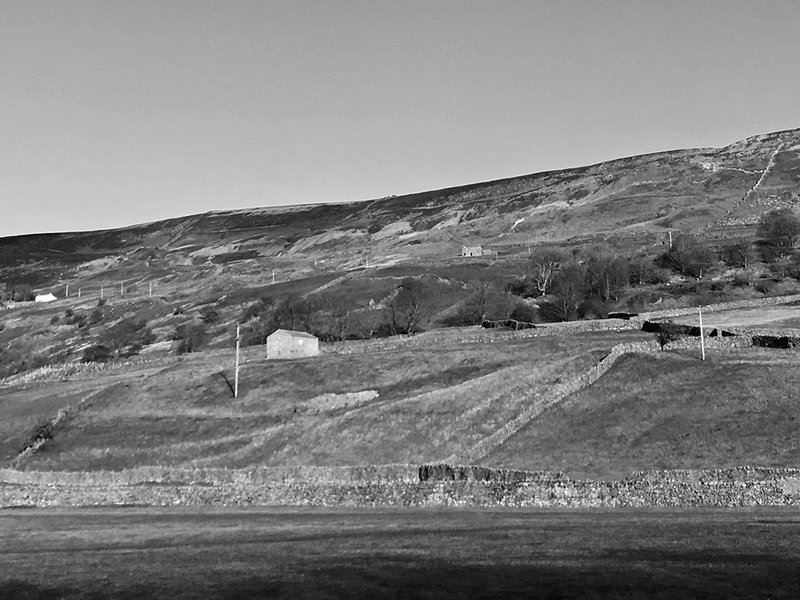 The final challenge of the day is the climb out of Keld to our last control at Tan Hill Inn. From here riders descend through Arkengarthdale to the village of Reeth and beyond to the finish at Grinton. Basic overnight camping at Parks Field, Grinton, is included in the cost of the event. Riders are free to make their own accommodation arrangements in nearby Reeth, or Grinton Lodge YHA, if they prefer not to camp. After a challenging first day, and a night under the stars for those who choose to camp or bivvy, riders will have a chance to spin their legs a little on the return leg. Heading off from the Dales Bike Centre at Fremington, riders will travel east across the vale of York to our free control at Northallerton. The NBNW2 route then skirts the edge of the North York Moors National Park before turning south toward the village of Easingwold. 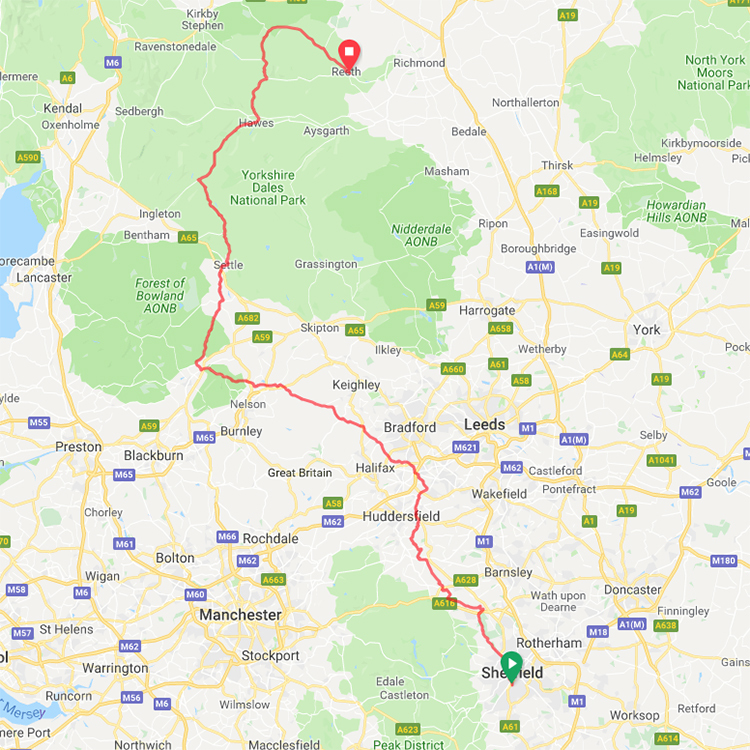 Further controls are located at Tadcaster and Selby, where there are plenty of shops and cafes, before heading back through the pit villages of South Yorkshire to our finish back at the Heeley Institute. A hot buffet meal will be provided back at the Heeley Institute for all participants. Both events must be entered via the Audax UK website. The cost of each leg is £15. Part one includes the cost of basic camping at Parks Field, Grinton. Part two includes a hot buffet meal on return to Heeley Institute. The two events will be run under Audax rules.